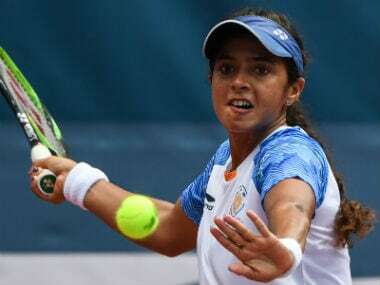 Astana: India's top singles players Ankita Raina and Karman Kaur Thandi will have to punch above their weight when the battle to qualify for Fed Cup tennis tournament's World Group II, begins on Wednesday. India have been placed in Pool A where getting past Thailand on Thursday is not expected to be a problem. The real challenge would be to upset hosts Kazakhstan, who have two top-100 singles player, on Friday. Kazakhstan's World No 43 Yulia Putintseva and Zarina Diyas, ranked 96, won't be easy to beat for the Indian players in their quest to top Pool A. The winners of Pool A and B, which has four teams, will clash to determine the nation which will qualify for World Group II. Pool B has China, featuring World No 40 Zhang Shuai and World No 42 Zheng Saisai, along with South Korea, Indonesia, and Pacific Oceania. In all likelihood, China will top Pool B and it will be toss-up between India and Kazakhstan in Pool A. Last year at home in New Delhi, Raina, in her unbeaten singles campaign, shocked Putintseva but the Kazakh will be favourite in home conditions this time. Kaur Thandi lost to Zarina last year but is expected to fight better now. Even if India manage to upset Kazakhstan, the job gets only tougher in the Promotion Play-off. Due to sub-zero temperatures, the matches will be played indoors. A lot would depend on how Raina fares and has shown the will to fight it out even against higher-ranked players. 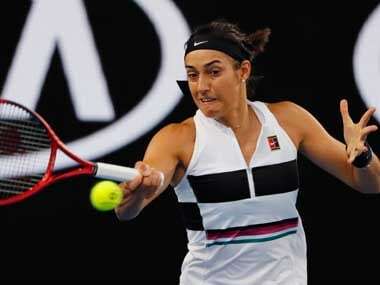 She recently won a $25,000 title in Singapore after playing the Australian Open qualifiers in Melbourne and is at her career-best rank of 165. Kaur Thandi too looks a better player this year. 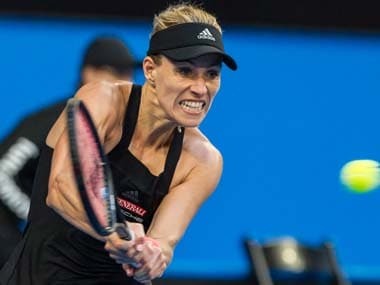 The two singles players also won a WTA doubles event together and it won't be a surprise if captain Vishal Uppal decides to field them together. "We are taking one step at a time. Our first challenge is to beat Thailand. While Kazakhstan has a strong team, our girls are hungry to cause an upset," Uppal told PTI. "We came early to get used to the indoor conditions. The ball is travelling slowly through the air but the courts are a little fast. The players are getting familiar with the conditions with each practice session." 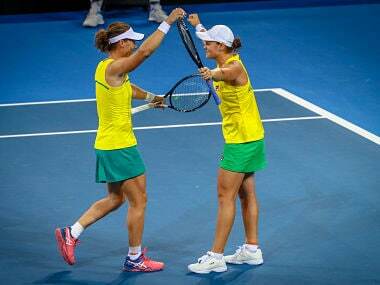 When asked about Raina's win over Putintseva last year, Uppal said, "It's a new year and different conditions. Having said that, Raina is looking forward to playing her again and fancies her chances." Prarthana Thombare is the lone doubles specialist in the Indian squad, which also has two-time national champion Mahak Jain and former champion Riya Bhatia.